CLE Your Way – CLE Courses Available On DVDs, Audio CDs, Online & iOS/Android App! 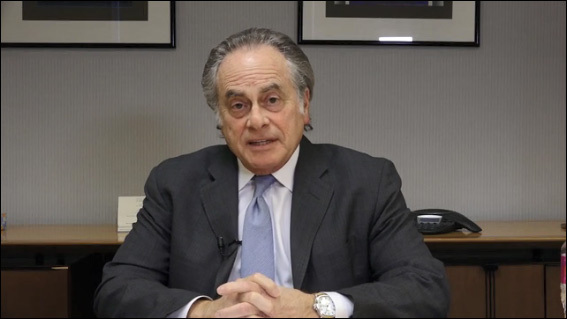 Sentencing Considerations in Federal Court: A Defense Perspective Benjamin Brafman, Esq. 99 Years & Counting: Genocide, Human Rights, Cyber Terrorism, and International CrimesBenjamin B. Ferencz, Esq. Depositions To Win: Win Before You BeginRobert J. Genis, Esq. Creative Cutting Edge Trust Planning StrategiesMartin M. Shenkman, Esq., Jonathan G. Blattmachr, Esq. How to Win Big at TrialJames W. Quinn, Esq., David Berg, Esq. Diversity & Inclusion: The #MeToo Movement’s Impact on the Legal ProfessionWendy Stryker, Esq., Lisa E. Davis, Esq., Matthew Skinner, Esq., Sarah F. Warren, Esq. Recent Developments in GDPRE. Logan Lo, Esq. Ethical Issues Facing In-House CounselVincent J. Syracuse, Esq., Jamie B. W. Stecher, Esq., Maryann C. Stallone, Esq. The National Academy of Continuing Legal Education is a provider of accredited continuing legal education courses throughout the United States. From its inception, the Academy has been firmly committed to addressing the needs of attorneys and has positioned itself as a leading provider of cost-effective and time-efficient continuing legal education courses.